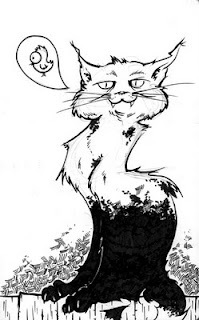 I thought I'd share the finished Aids Cat sketch. Enjoy! P.S. Go see Avatar. It lives up to the hype.